Nestled among tall Cypress in traditional Florida wetlands, Lansbrook Golf Club has been the long-time favorite of residents and visitors alike, including the likes of Pro athletes Larry Bird, Reggie Jackson and members of the Toronto Blue Jays. Lansbrook's 18-hole, par-72 Lane Marshall designed course was redesigned by acclaimed golf course architect Ron Garl in 1991. Players remark about the great variety of challenging holes that make up this traditional Florida layout. Bordered by majestic trees, Lansbrook's championship course has no parallel fairways and water on 16 holes. By offering a fun yet challenging layout, CHAMPION Dwarf Bermudagrass greens, and outstanding course conditions throughout the year. 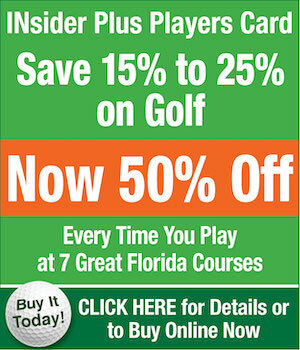 Lansbrook has carved out a niche as one of Tampa Bay's favorite daily fee golf clubs. In addition to championship golf, Lansbrook offers tour-quality practice facilities and PGA Professional instruction through the King of the Green Golf Academy. 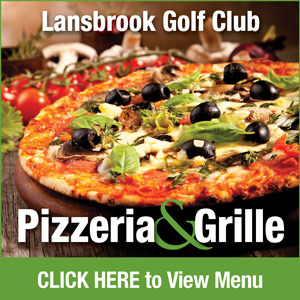 A fully-stocked Golf Shop, great food and drinks in our Bar & Grille, and outstanding service complete the Lansbrook experience. Surrounded by Florida's lush scenery (which includes the occasional alligator), Lansbrook is conveniently located just minutes from all of Tampa's major attractions in Palm Harbor. 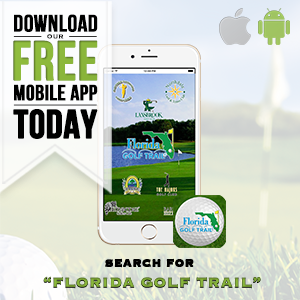 Florida golf doesn't get any better than Lansbrook ~ Come out and play! 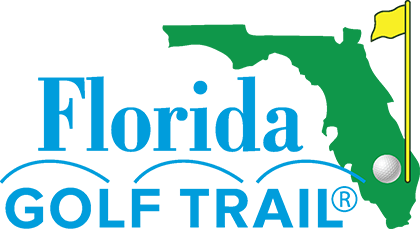 As part of an ongoing Accessibility Initiative, Lansbrook Golf Club is using the Siteimprove® Intelligence Platform to help identify and prioritize accessibility issues on our website.